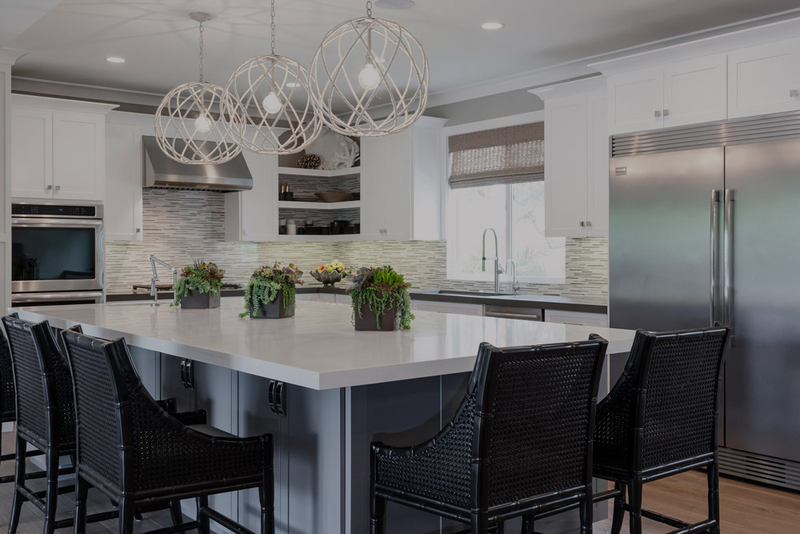 Newport Coast Electric has been serving the entire Orange County area since 1993 with reliable, high-quality electrical services specializing in lighting and design for both residential customers and general contractors. 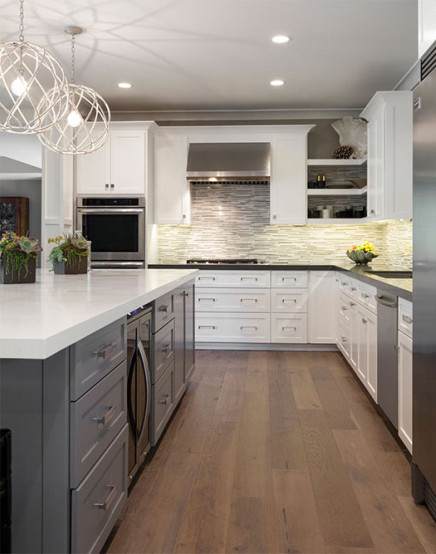 With over 30 years of experience bringing service to Southern California, we’re proud to provide electrical and lighting solutions that are easy to use, beautiful to look at and a joy to experience. Excellence is our goal in everything that we do, which is why our customers continually recommend Newport Coast Electric to others. We’re honored to receive these word-of-mouth referrals and continue to put our all into each project to ensure quality that lasts. Our customers trust us to deliver only the best in residential and contractor electrical and lighting services, and it’s our pleasure to continue providing this high level of satisfaction in every job we take on. 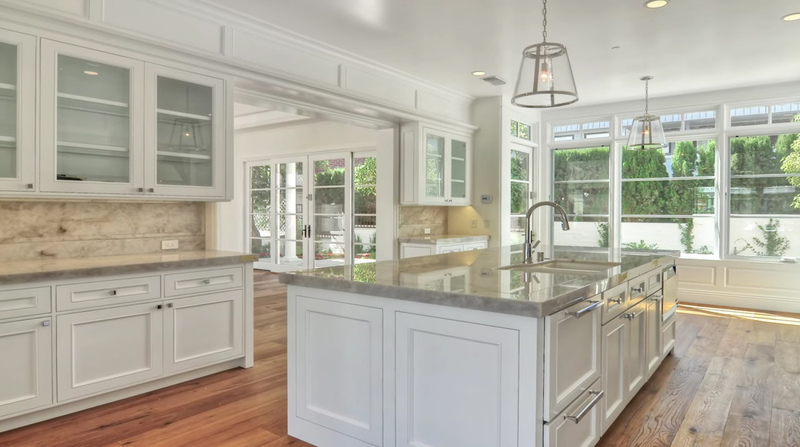 Newport Coast Electric can help you redesign and upgrade your lighting systems to create comfortable spaces for living and working. The right outdoor lighting can transform a standard patio or porch into an attractive extension of your interior living space. 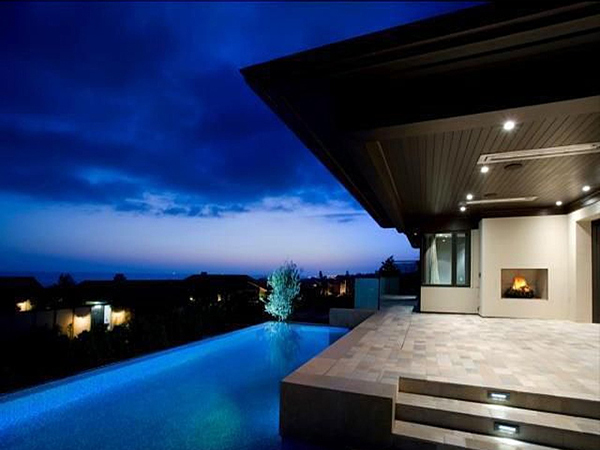 Whether you’re looking to upgrade your current system or planning a complete remodel of your home, Newport Coast Electric can help you put together the best possible lighting system. 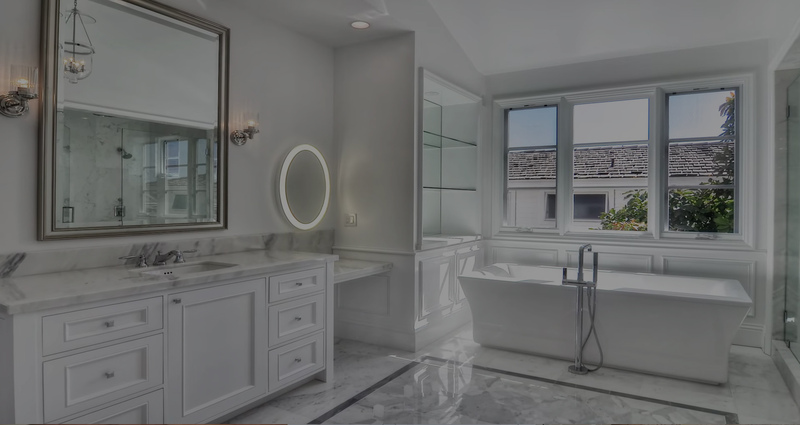 Newport Coast Electric handles lighting projects of all sizes. Take a look at our portfolio, and you’ll see everything from moderate home improvements and simple upgrades to complete remodeling projects. 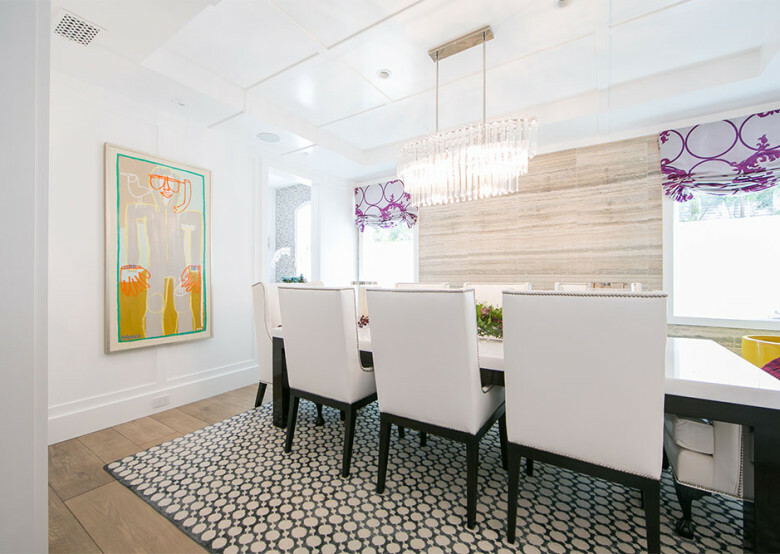 Working with residents and contractors gives us the chance to bring modern, streamlined lighting designs to a variety of homes and building styles.